However the half Indian-Malay PAP MP has an Indian father and a Malay mother, and hence she should be defined as a minority race, thereby disqualifying her from the racist Presidential election reserved for only the Malays. In fact, the Malay culture dictates that children of mixed marriages follow their father’s race and not their mother. This further disqualifies Halimah Yacob as a Malay. A minority group comprises of Indians and mixed blood like Eurasians. 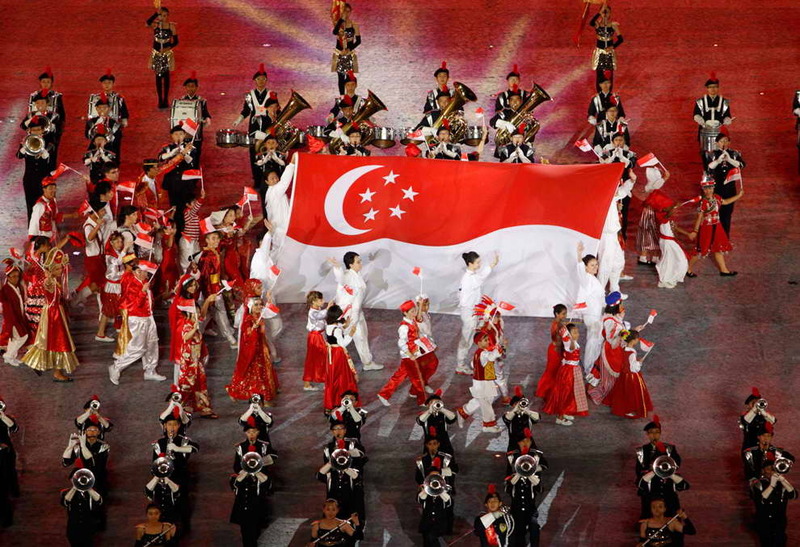 Under Prime Minister Lee Hsien Loong’s newly-written Constitution, S R Nathan’s two-time presidency exhausted the turns of minority races. Also, according to Malay welfare group Mendaki, mixed blood Indian-Malays do not fall under the “Malay” category and these mixed blood were referred to the Indian welfare group Sinda. Although PAP MP Halimah Yacob qualified as a Malay candidate in four general election occasions under the PAP GRC ticket, it appears her identity card does not specify “Malay”. Prime Minister Lee Hsien Loong broke the Constitution demanding that a racist election be held that disqualify candidates by their race. 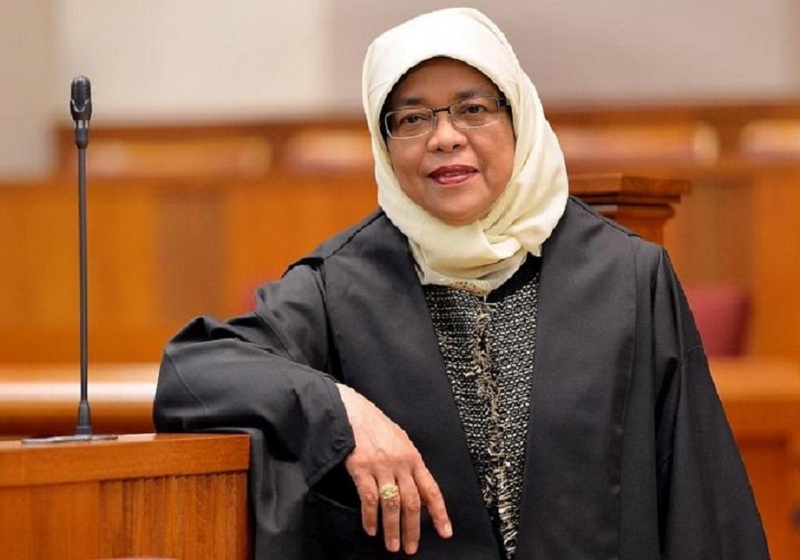 The dictator made arrangements to re-write the Constitution to his interpretation and pushed for his preferred PAP candidate, Halimah Yacob to contest. However, the clumsy Prime Minister made a serious mistake without checking that Haliamh Yacob actually belongs to the minority race. The dictator PM had to revise the definition of “Malay” for Halimah Yacob to qualify. 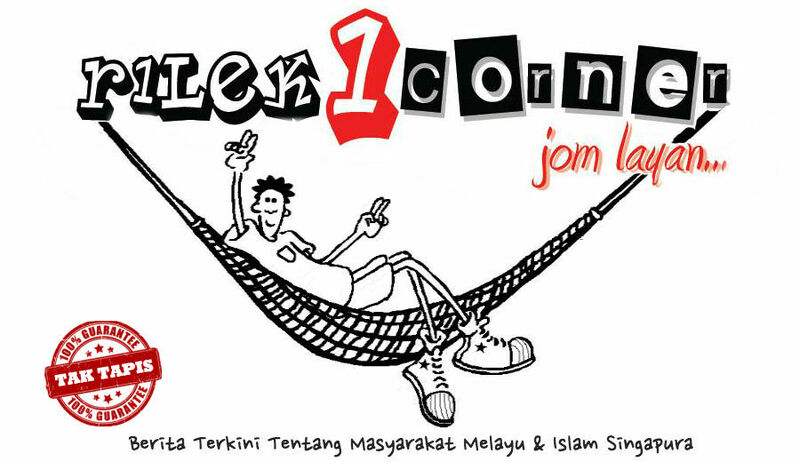 According to the Lee Hsien Loong-controlled presidential committee, any non-Malay who identifies as a “Malay” and “belong” to the Malay community will be a Malay. Halimah Yacob is Lee Hsien Loong’s first choice as she is a woman and she wears a tudung in office. The Singapore dictator wants to be praised for letting the first Muslim woman become a head of state for the country.